Matured Dating UK has been one of the widely accepted senior dating sites in the UK. It is committed to serving its members with a more serious and sincere offline relationship which gives it an edge over other matured dating sites. It has made a name for itself and for this, several thousands of members have made it their choice of senior dating community. Several people who have made use of the site testifies that it is very easy to navigate and that it is full of features that will spice up ones stay on the site. You will also enjoy various activities with other members like profile surfing and chating, to mention a few. 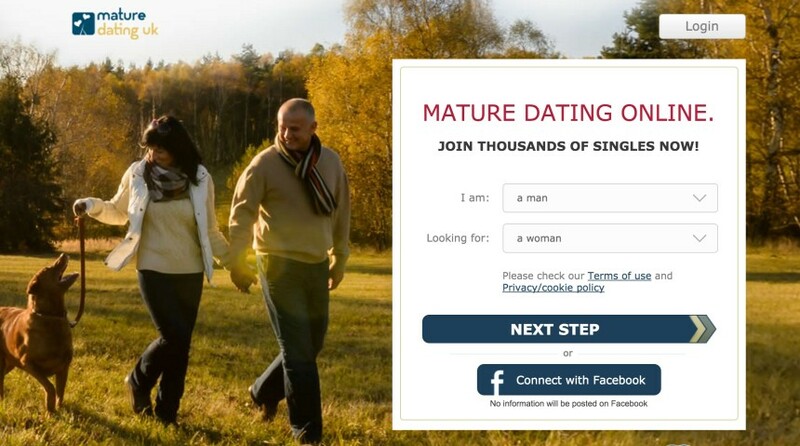 After your registration with Mature Dating UK, you will be asked to give basic information about yourself on your profile. You will be asked to provide your age, name, hobbies and interest, give a brief description of yourself and your physical appearance, and upload your pictures. A complete and detailed profile will let other members have an idea of who you are and what you want. You can then upgrade your account by subscribing to any of the monthly plans to access all the features. If you are still contemplating whether or not to make a subscription, you will be able to try out the site with as low as £2.97. It has a helpline that renders assistance to members and it has a dedicated FAQ section to put stuck members through. It is dominated by people in the UK and who only want to meet members in that same location. You have to subscribe to enjoy all the features. It doesn’t have a mobile app for Android and iPhones yet. Just like its name, the site is a dating community for senior and mature singles around 50 who wants to meet other senior colleagues for dates and relationships. Matured Dating UK has everything set in it for its senior singles to have an enjoyable dating experience. It is easy to sign up on the platform and you can start checking out available members after you have created a nice profile for yourself. 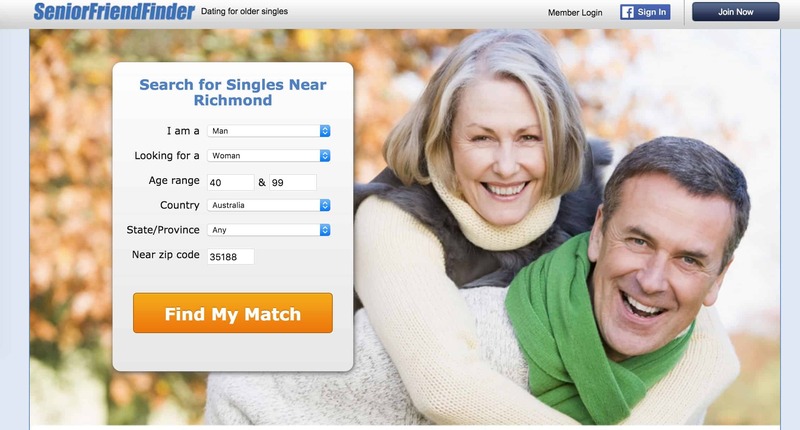 It has every feature you would expect from a senior dating site and they are available for full use on subscription. If you want to connect with senior and mature singles from around the world to get over your loneliness, you should try out the site. You can upload up to 10 of your photos. You can send and reply instant messages and emails. You can send winks to members. You can make member searches and use its filter to make a specific and in-depth search. You can create for yourself icebreakers that you can use as punch-lines during conversations. 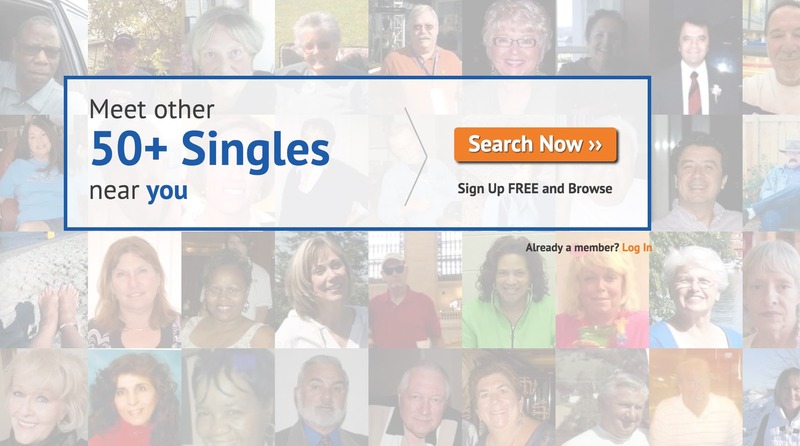 You will have access to all recent happenings in the singles community.